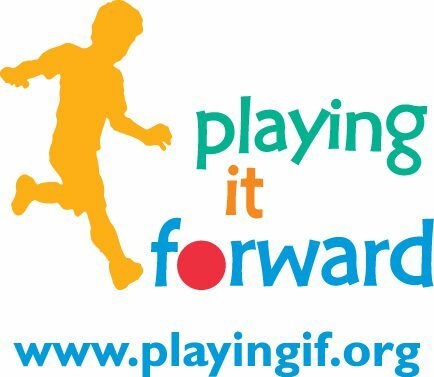 Playing It Forward, Inc. was founded by David Cohen. David is a former college athlete who continues to be involved in sports. Through his passion for sports and his extensive experience traveling across the globe, David saw a need and began to make it his mission to find ways to make a difference and collaborate with various organizations in need both domestically and abroad. 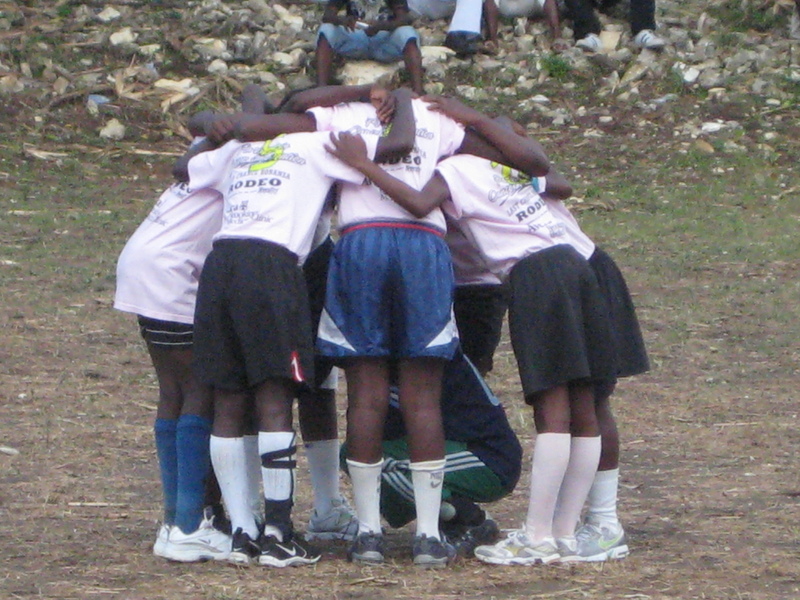 David is determined to give back wherever possible so that children can continue to play. He is also the Chief Executive Officer of Doc Wayne Youth Services (www.docwayne.org) which is a Massachusetts-based non-profit that fuses sport and therapy to heal and strengthen at-risk youth. To the average person, there are many things we take for granted in our daily lives. Things like food, clothes, toys, and even family. There are children around the world who are not as fortunate and have limited to no resources for themselves. Sometimes the littlest thing can make a huge impact on a child’s life and herein lies the cornerstone for Playing It Forward. The organization aspires to seek out new and used sports equipment from manufacturers, schools of all grades, colleges and universities, sports clubs and community groups that will then be donated to disadvantaged children across the globe. A used (or new) soccer ball or basketball could make all the difference to a child who has had to find alternatives that can be used to play.